How Far is Globus Windermere? Escalate your sense of style and upgrade to international living standards well within the heart of the city. 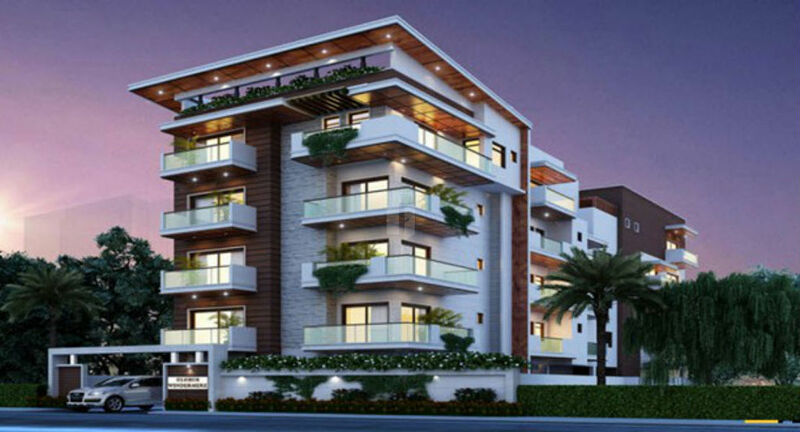 Windermere, designed and crafted by Globuse Realtors is a premium luxury project with 8 units constructed on 4 floors in a total land extent of 18.23 cents. This residential development is situated in one of the most prime localities in the city, Circuit House Road, Race Course. Each apartment is meticulously planned to integrate cosmopolitan style with contemporary luxury. 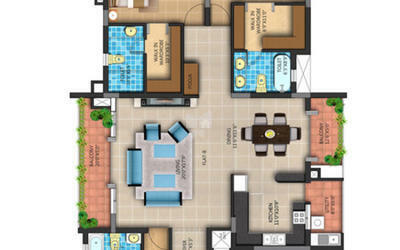 The floor plans are carefully designed combining the finest aspects of space management and complete privacy. Kitchen utility and balcony with ceramic tile flooring. Premium quality concealed pipes and sanitary fixtures of international standard with concealed flush tank and wall hung ewc. Chromium plated tap fittings, wall mixtures/diverters. Ewc and washbasin of imported quality in white colour. Provision for electrical chimney and water purifier. 3 phase power connection with separate distribution board. Centralized air conditioning in living, dining, bedrooms. Internal paint - two coats of emulsion paint over wall putty and primer. External paint - weather proof exterior emulsion paint. Grills: zinc chromite non corrosive primer with enamel paint. Granite flooring for common corridors. Granolithic flooring for car park area.